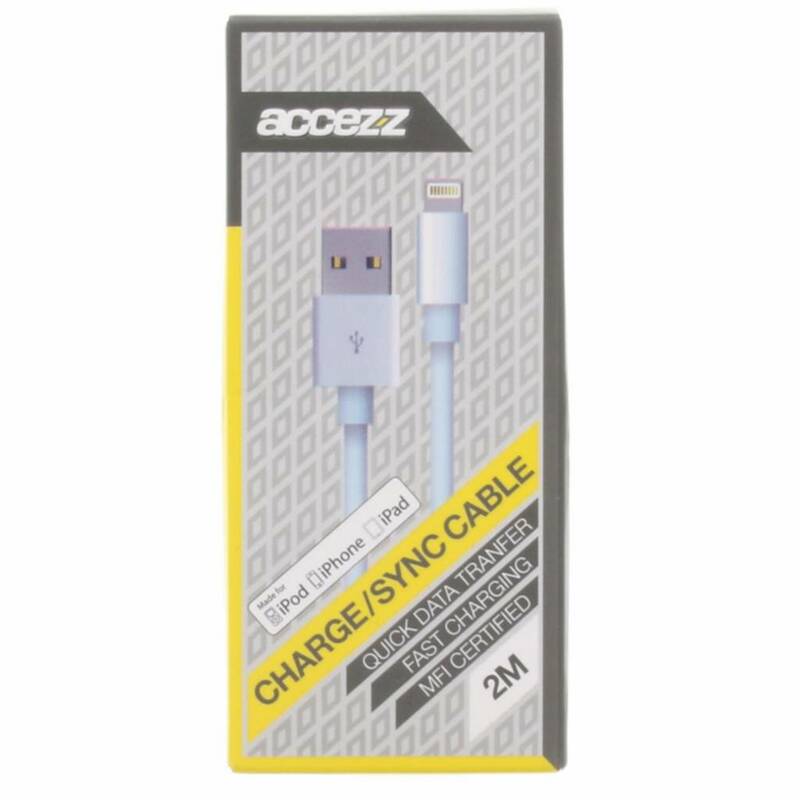 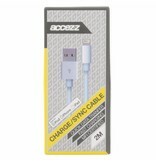 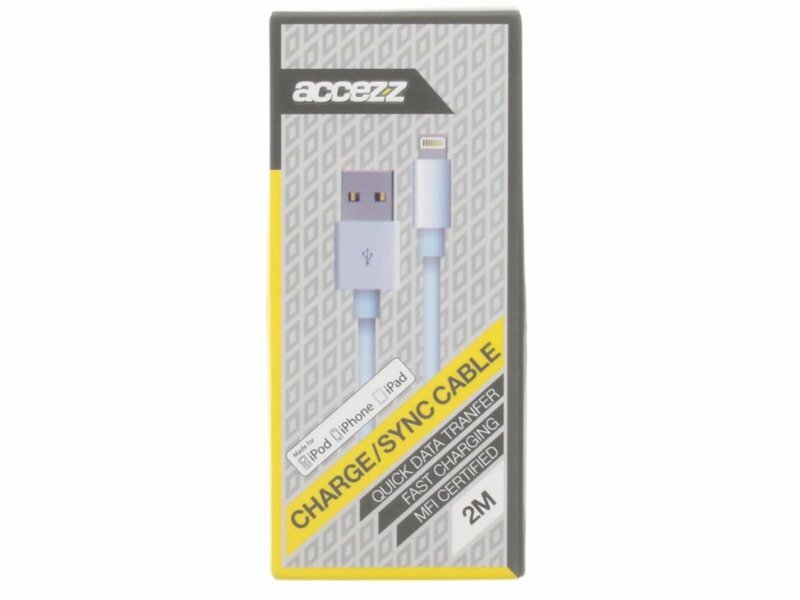 Obviously, charging your iPhone with the Accezz MFI Certified cable is the way to go! 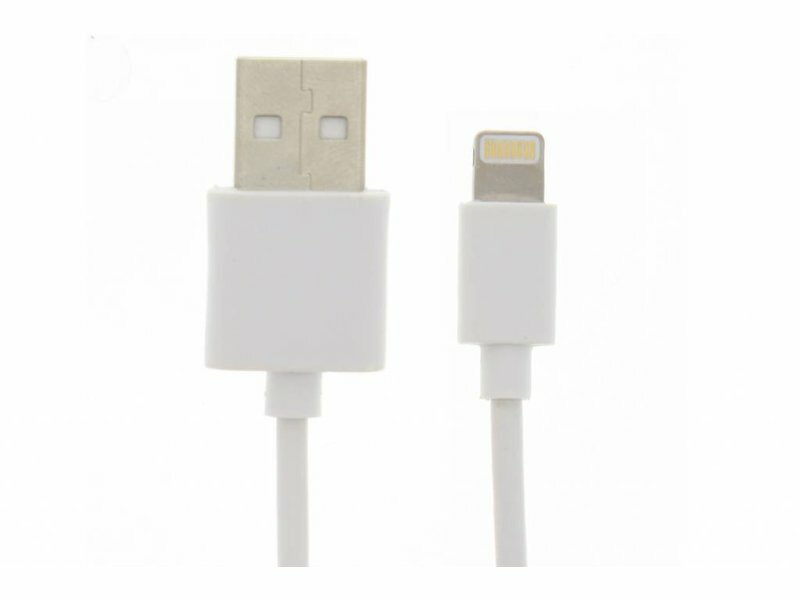 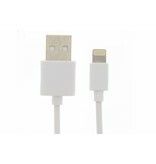 This lightning cable is equipped with a high transfer rate, Fast Charging technology and powerful connectors. 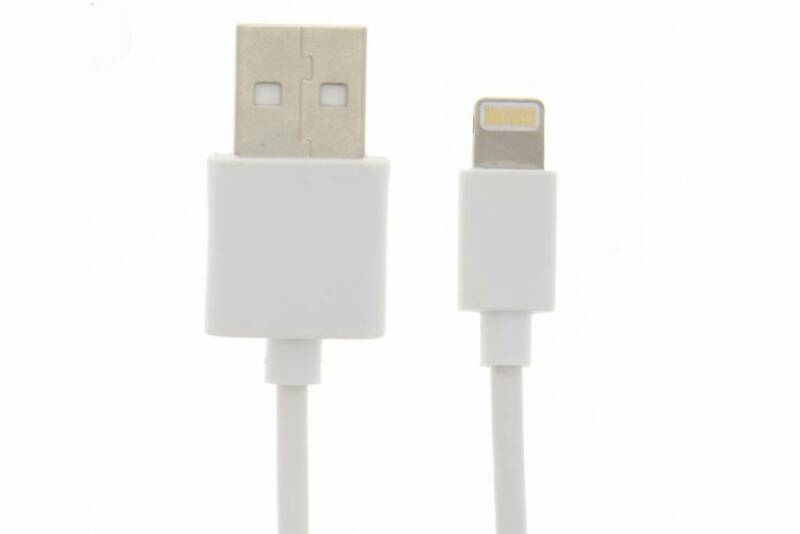 On top of that, this cable has been approved by Apple.